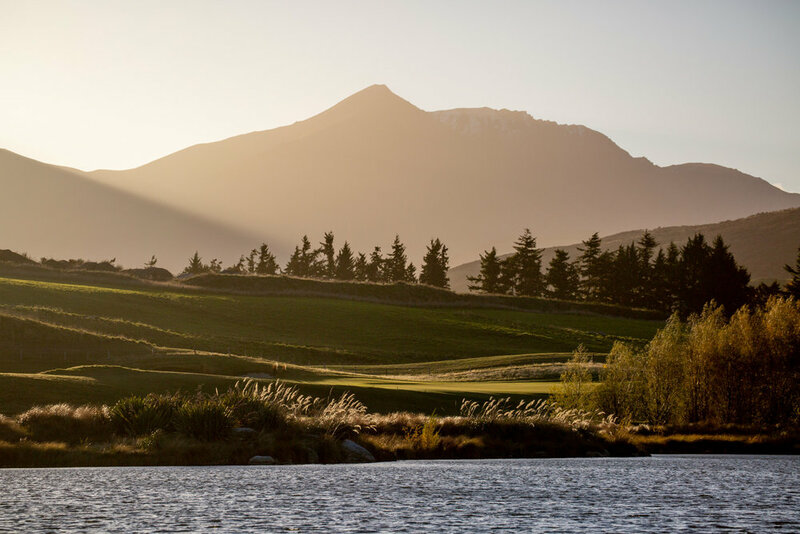 John Griffin, Jack’s Point General Manager of Golf says visitors are amazed by the long summer twilights in this part of New Zealand. “At this time of year, players tee off comfortably between 5pm and 6pm, and still complete an 18-hole round of golf in daylight. They can make the most of golf in excellent conditions well into the evening, generally with few people or greens staff on the course,” he says. "We are busy with smaller groups from around the globe, especially Australia, coming in to play the course at this prime time of the year January – April." The New Zealand Open Jack’s Point Challenge in March is a bonus day for teams of professionals, amateurs and celebrities who miss the 36-hole cut at the New Zealand Open. “Our event has come a stand-out feature for many players since it was introduced seven years ago,” John Griffin says.